Each team will participate in 3 races. EARLY BIRD ENDS ON FEBRUARY 15TH! SAVE $100! 2018 is our 12th anniversary! 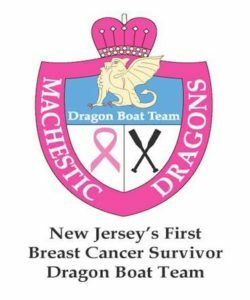 To raise awareness of breast cancer and the benefits of dragon boat paddling. that there is life after this disease. 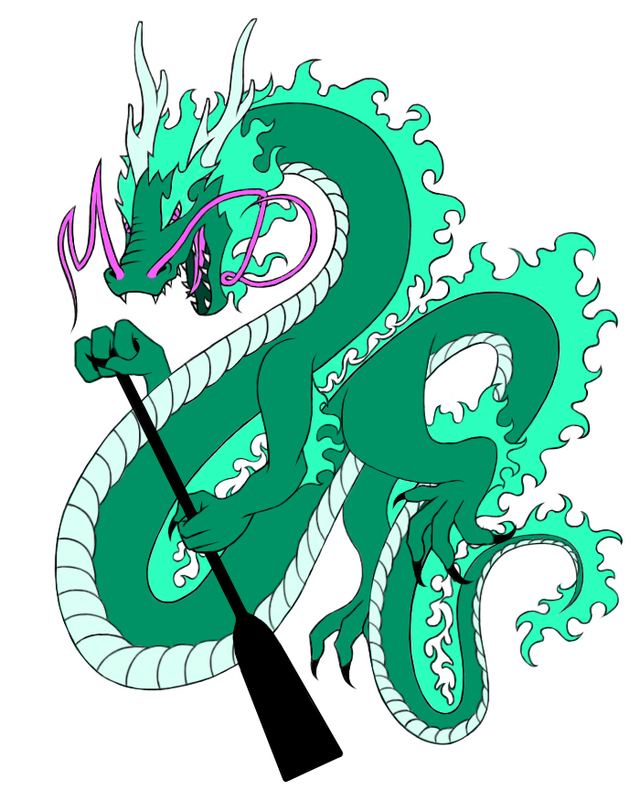 To encourage and empower ourselves and others to face their dragons with an indomitable spirit. To look beyond today, to a future filled with hope and promise. To promote good sportsmanship and fairness, please follow these racing division/class guidelines when forming and registering your teams. Community/Corporate Teams– this division is reserved for novice crews with little or no experience of racing. 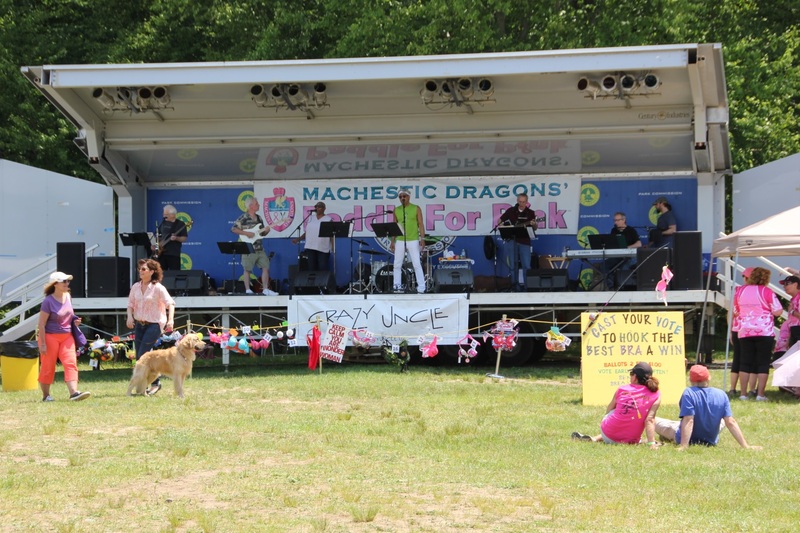 Entry examples are crews representing corporate (commercial/ business), community organizations (i.e. Fire, Police, EMS, schools, fitness centers, etc.) and Friends/Family groups. 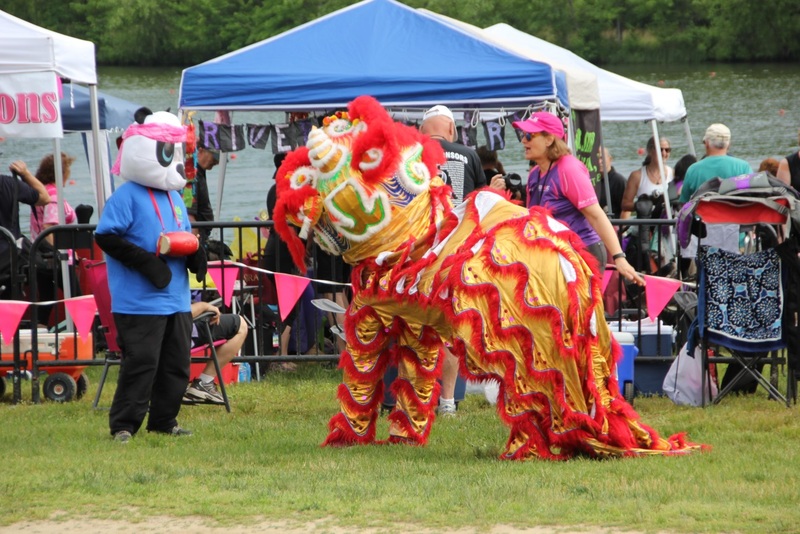 Community teams are not members of dragon boat organizations or clubs, typically only race one festival a year, but not more than three festivals. Teams who are not true community teams will be moved to the Sport Team division. 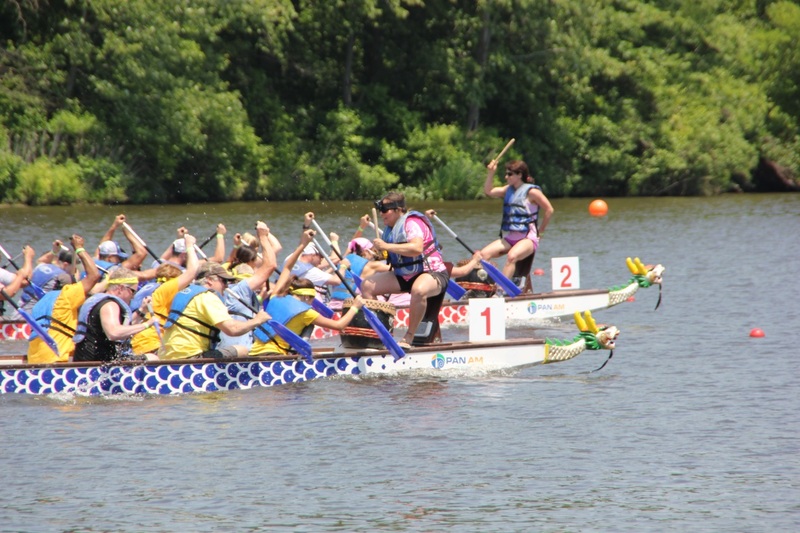 Club/Sport Teams-this division is for crews experienced in racing, paddlers are generally members of dragon boat organizations or clubs, have access to boats and equipment (owned or rented) for practices during the paddling season and has more practice experience than the (1-3) practices the festival host provides. Breast Cancer Survivor (BCS) is a separate division, not class. 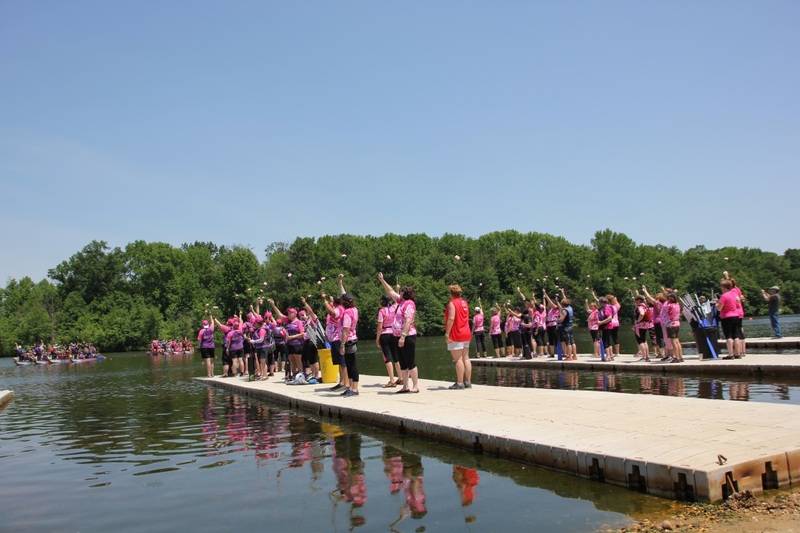 Paddlers must be survivors and may be inclusive of female and male crew members. Open Class – The primary class of racing and there are no restrictions on crew composition. 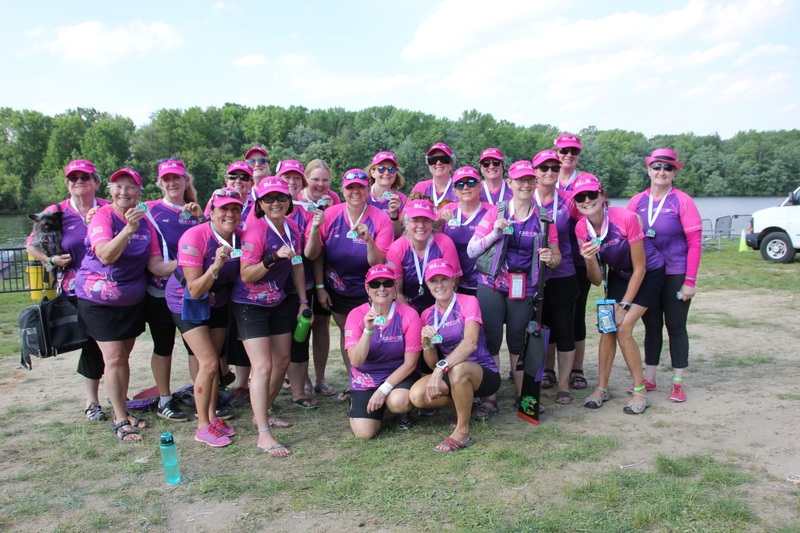 Women’s Class – All paddlers must be female. 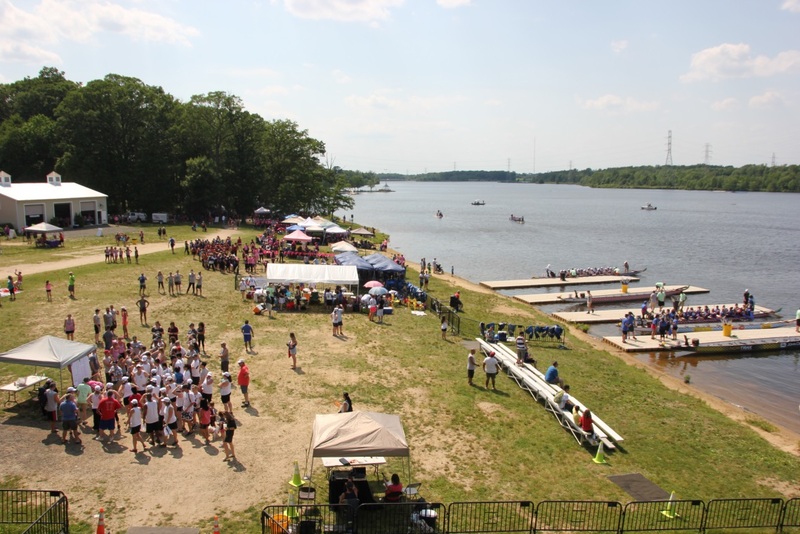 Mixed Class – Crews must consist of an equal number of male and female paddlers (10/10, 9/9, or 8/8).